Here are the 35 daredevils focused on the time passing! Beyond the holidays, they are heading the challenge and preparing themselves for the battle! Yes, it’s really coming! Only 30 days left! 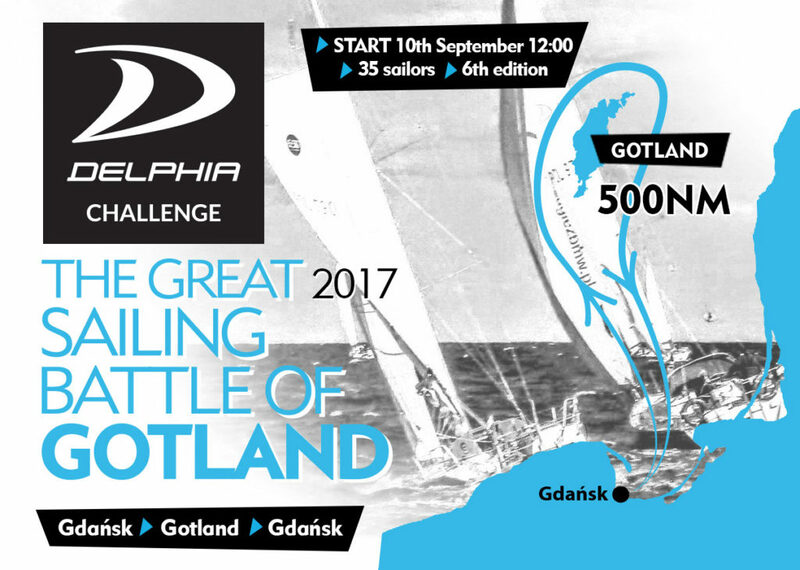 Let’s start counting down to The Great Sailing Battle of Gotland – Delphia Challenge 2017 ! The “Battle” is getting bigger each year. 6 years ago there was just 2 sailors. In 2014 – 7. In 2016 there were 25 attempts. This year we have a record number of 35 competitors, including 6 sailors of the MINI 650 class. For the first time, some foreign sailors will take a part. On this occasion, we have launched the English version of our website. We also intend to publish in English on facebook. – to share and create the extraordinary atmosphere of The Battle people and of the race itself. Welcome on board. Stay tuned. BATLLE OF GOTLAND 2019 – HERE WE GO!